It should not surprise us that many people believe that rainwater is another way Mother Nature provides us with the water we need each day. After all, the rain that falls down from the sky is the same rain that helps in the growth of plants. Unfortunately, in the modern context, the above belief is only true to a certain extent. These days, each drop of rain that falls can pick up contaminants and pollutants associated with modern-day living, particularly vehicular emissions, which hang in the air for a long time. 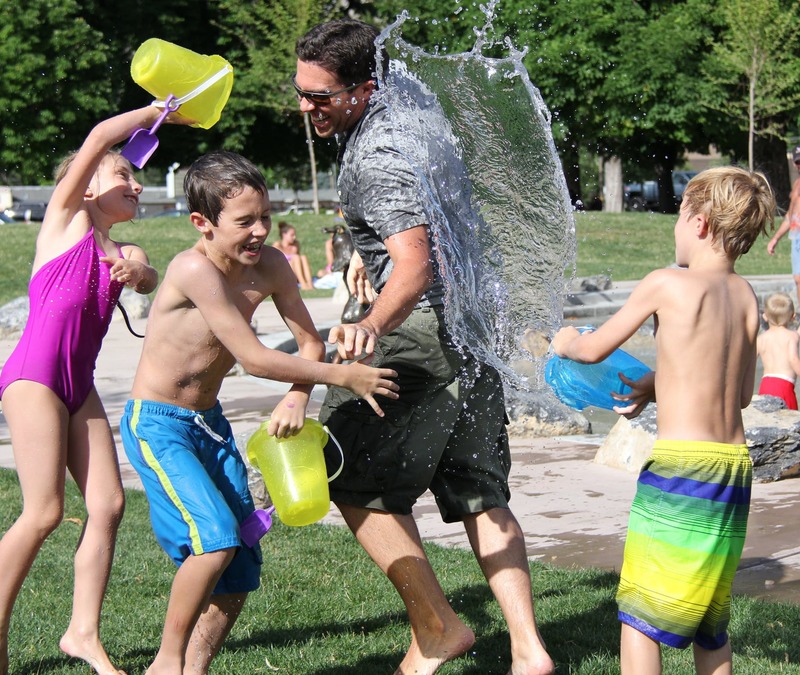 When the weather turns warm, water games and activities are a great way to keep kids entertained. Put a new twist on water play, and your kids will be even more engaged. This summer, give some of these unique water activities a try. If you’re tired of the sprinkler, make a waterfall instead. Use a nail to poke holes along the length of a pool noodle. Stuff an old plastic bag in one end of the noodle, and seal it shut with duct tape. Insert a garden hose in the opposite end, and water will flow out of the holes you made. Have an adult hold the waterfall up for kids to run under, or prop it up for hands-free play. If you’re planning to install a hot water system unit in your house, that will cost your around $80 an hour. But if the job is simple and easy, the installer may even charge less, as low as $70 an hour. 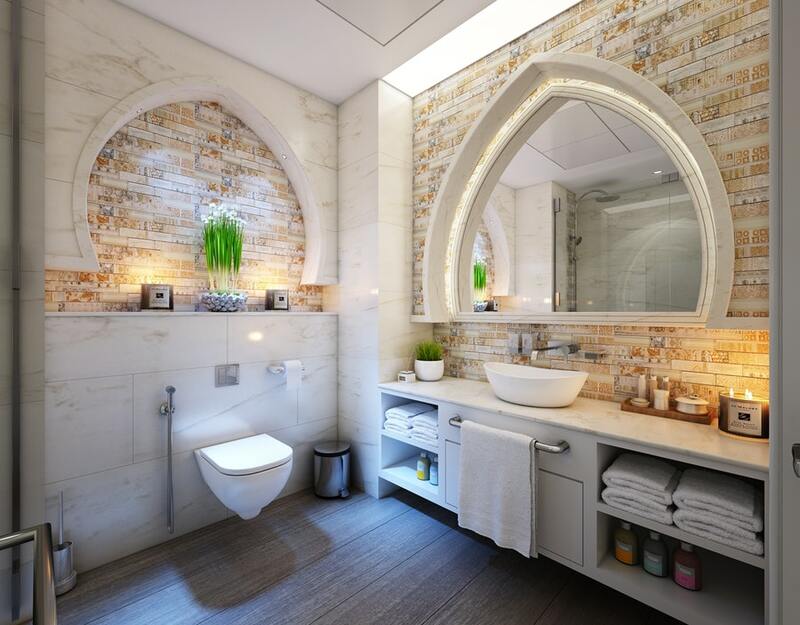 If the installation process turns out to have some complications and obstructions, of course, the price of the service may go up to about $88 an hour. 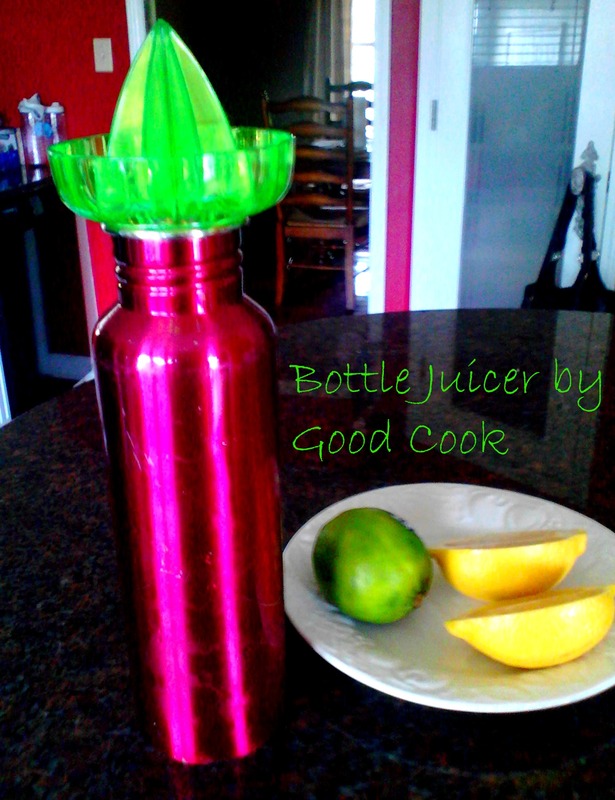 Good Cook provided This Lady Blogs with a Bottle Top Juicer to sample. You can have fresh squeezed fruit into any bottled beverage with Good Cook’s new Bottle Top Juicer. This is such a genius idea and it works perfectly! Simply place the Bottle Juicer on top of your plastic or re-usable water bottle and juice your favorite fruit flavor into it! Adding citrus fruits to your water taste great and is good for you. Your energy level will increase and you will feel fantastic! With fall right around the corner, the weather is already beginning to cool at night and in the mornings. Then, in afternoon it’s 85 – 90 degrees! This weather change can cause a mild sore throat or allergies in some people. 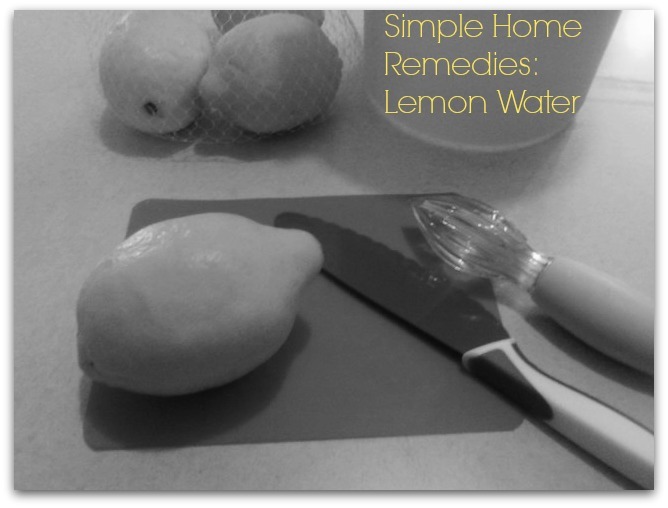 I have found that sometimes it’s the simple home remedy solutions that work the best! 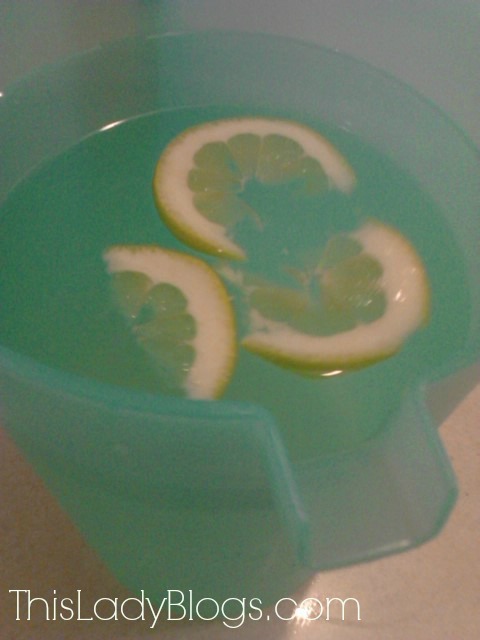 For the last two days I have been drinking lemon water to relieve a sore throat. It has improved my energy level as well as soothed my sore throat symptoms. The vitamin C plus water is a better alternative than water alone. If you do not like lemon, try lime or oranges. You can even mix all three of these citrus fruits with water for a refreshing drink. Wash your lemon. 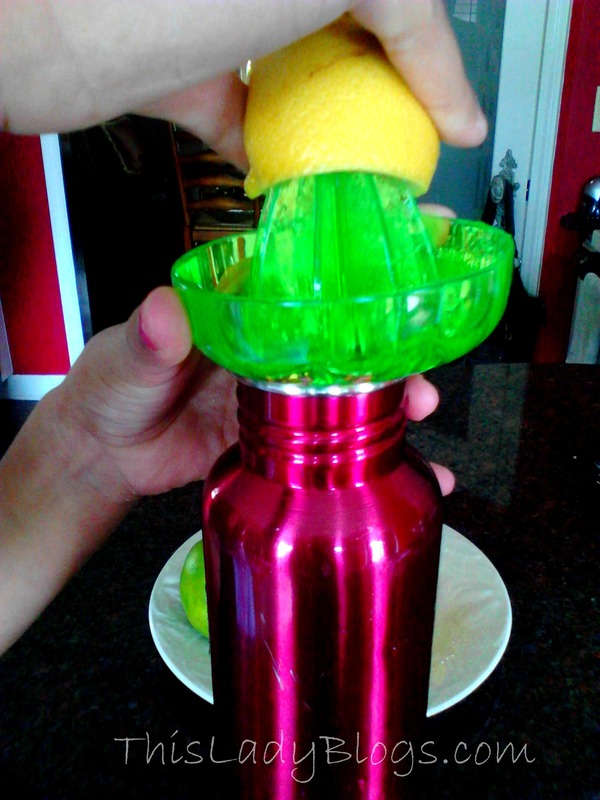 Slice the lemon in half and then use a citrus reamer to easily extract all of the juice out of one half into a gallon of water. Cut the other half into slices and place in the water. Try drinking a minimum of 16oz of water squeezed with lemon each day and feel the benefits! The citrus reamer pictured is from Good Cook. It is an inexpensive tool that takes all of the work out of squeezing fruits. It prevents waste and mess!